HDFC net rises 2% to 2,106 crore . 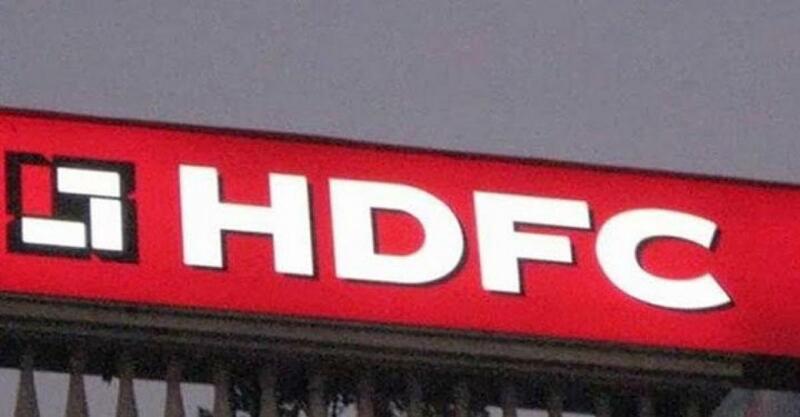 Pure-play mortgage major HDFC on Monday reported a moderate increase of 2 per cent in its consolidated net profit at Rs 2,106.51 crore for the quarter to September. Mumbai : Pure-play mortgage major HDFC on Monday reported a moderate increase of 2 per cent in its consolidated net profit at Rs 2,106.51 crore for the quarter to September. Vice-chairman and chief executive Keki Mistry said the bottomline was boosted by a very strong show by the life insurance business. Consolidated profit growth is low despite on a standalone basis the company reported 18 per cent growth in profit and all the subsidiaries reported a healthy numbers. Net profit of the life insurance business stood at Rs 215.34 crore from Rs 183.74 crore. Profit in the general insurance was Rs 60.52 crore from Rs 36.27 crore.